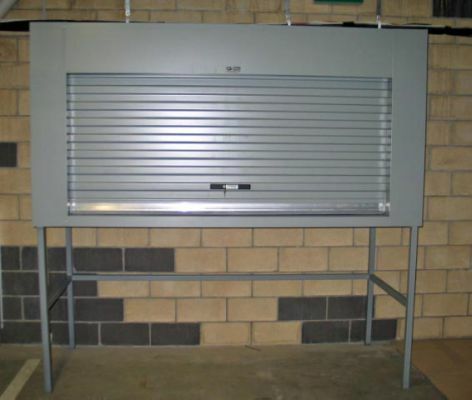 We are a Queensland owned and operated company that manufacture our own products on site in Logan City. Cut out the middleman and buy direct from the manufacturer. 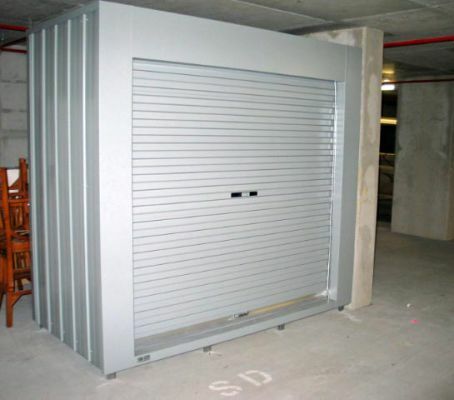 Roller doors, sectional doors, tilt doors, swing gates, sliding gates and all automation.